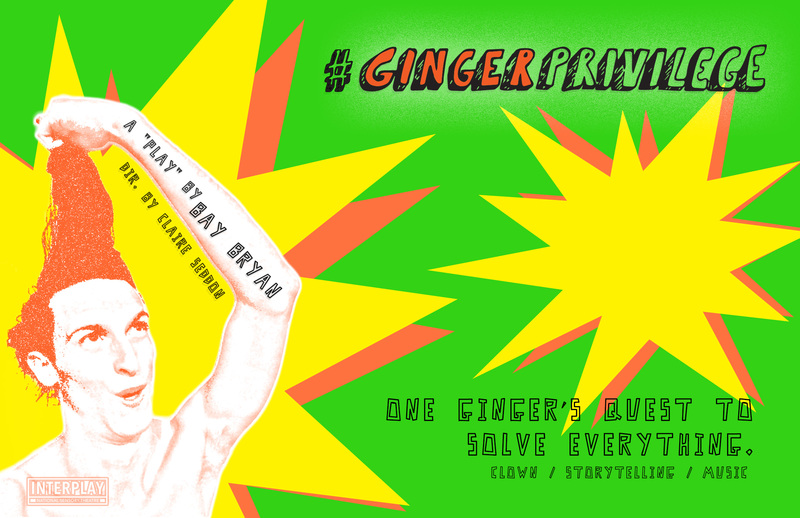 With great excitement Bay Bryan returns to Interplay one year later with his new show-in-development #GingerPrivilege. In similar fashion to Growing Into My Beard, his previous solo show, Bay weaves together different performative elements to tell a story. 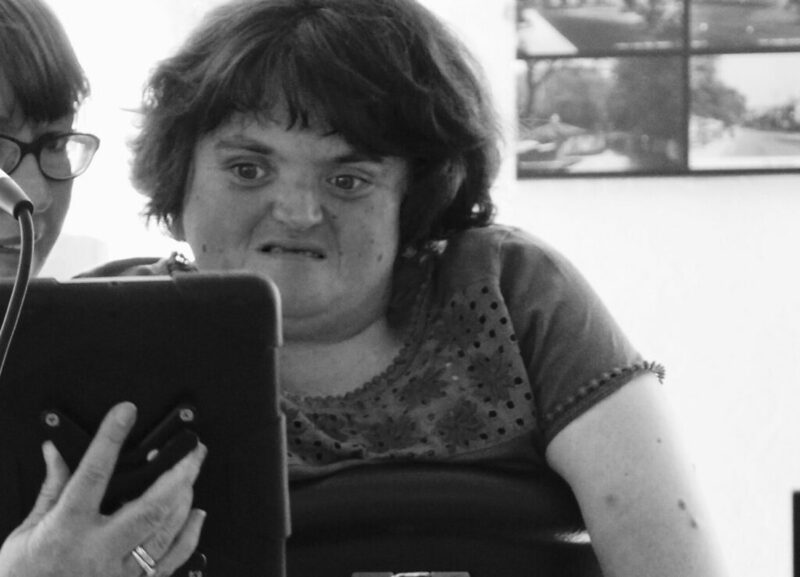 What story one may wonder…? In #GingerPrivilege Bay seeks to understand his own privilege and the concept of privilege as a whole (with all the nuance that comes along with this sensitive subject), and then through combined elements of clown, storytelling, music and more our courageous ginger attempts the impossible: to once-and-for-all SOLVE EVERYTHING. Bay Bryan is an american-born artist based in Manchester. Besides creating his one-man shows Bay produces his own music as a solo singer/songwriter, performs as his drag alter-ego Queen Bayard and –to retain balance– teaches yoga. You can connect with Bay online via his website www.baybryanmusic.com and/or @baybryanmusic on instagram/twitter.